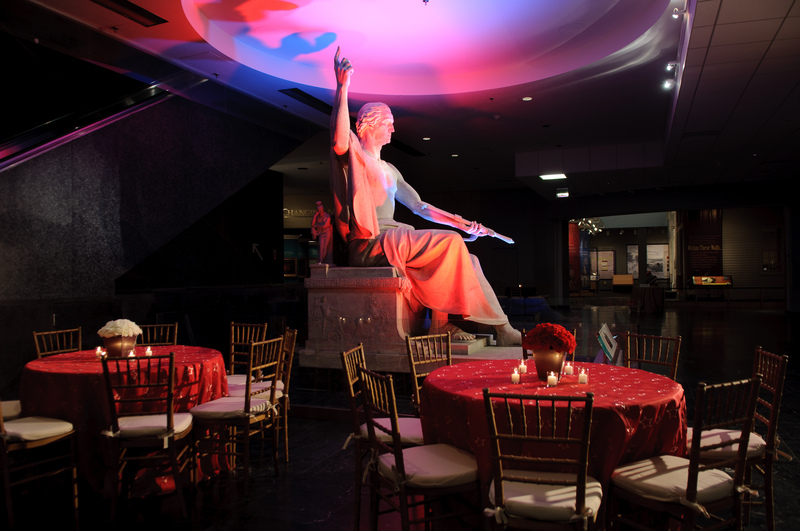 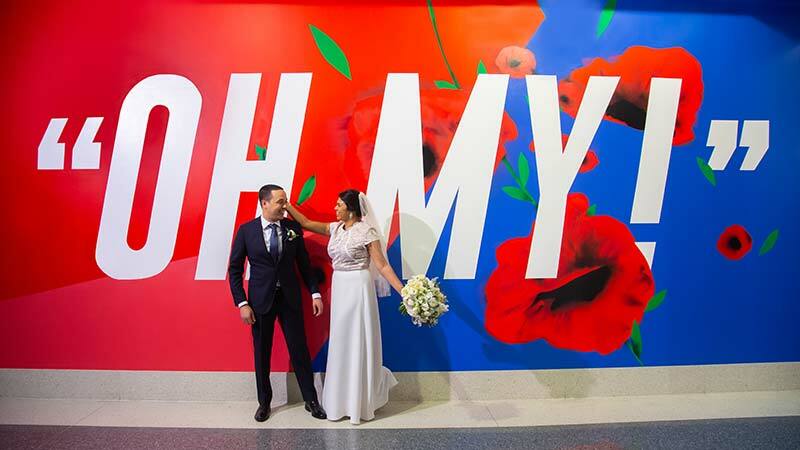 Make your next event an historic occasion at the nation's only National Museum of American History! 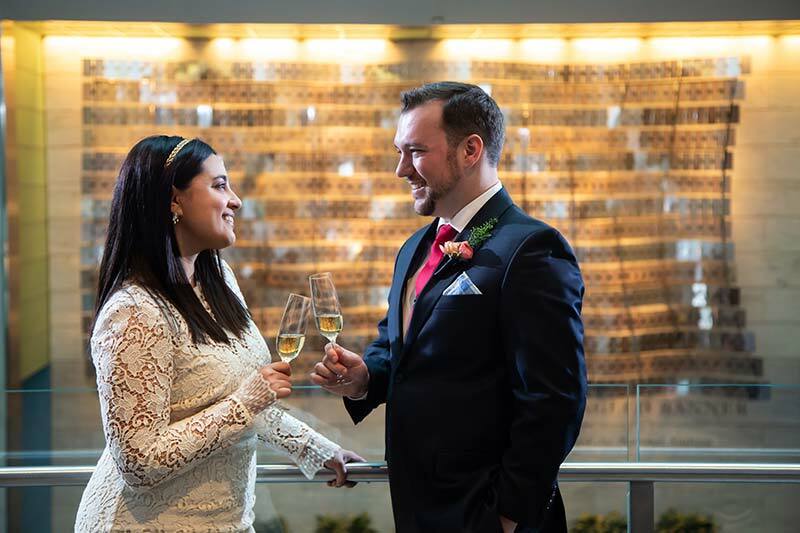 You and your guests may explore America's heritage at a very special event, before or after hours. 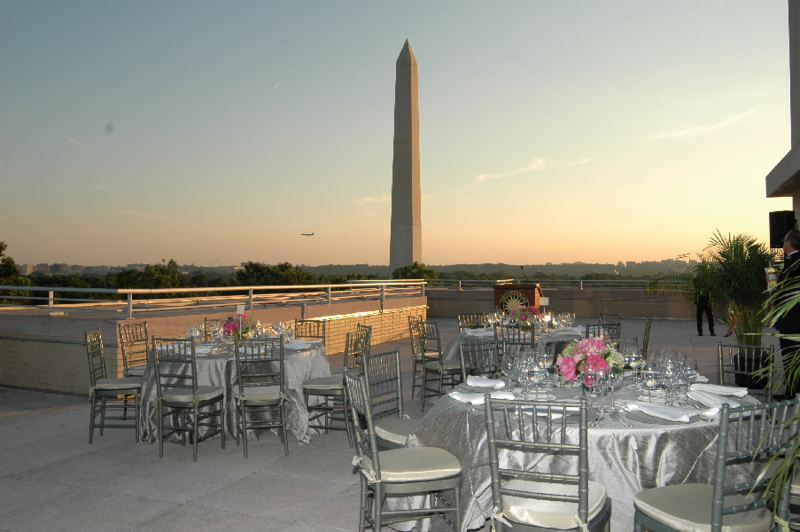 Corporations, associations, organizations, and individuals have an opportunity unavailable anywhere else: to host a meeting, reception or dinner adjacent to highly acclaimed exhibitions which tell the extraordinary story of the American people. 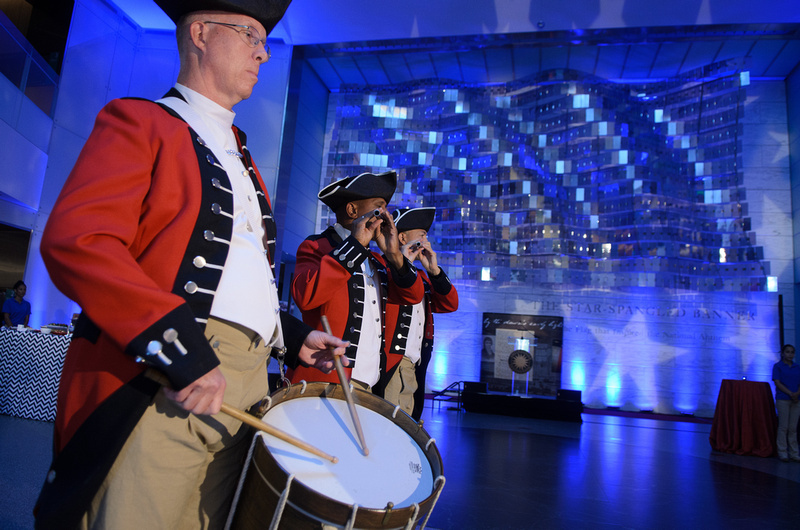 Exhibitions such as the Star-Spangled Banner; The American Presidency; First Ladies; The Price of Freedom; and America On the Move feature objects ranging from Thomas Jefferson's lap desk, Kermit the Frog, George Washington's uniform, Dorothy's ruby slippers, to the first car to cross the United States, and thousands more. 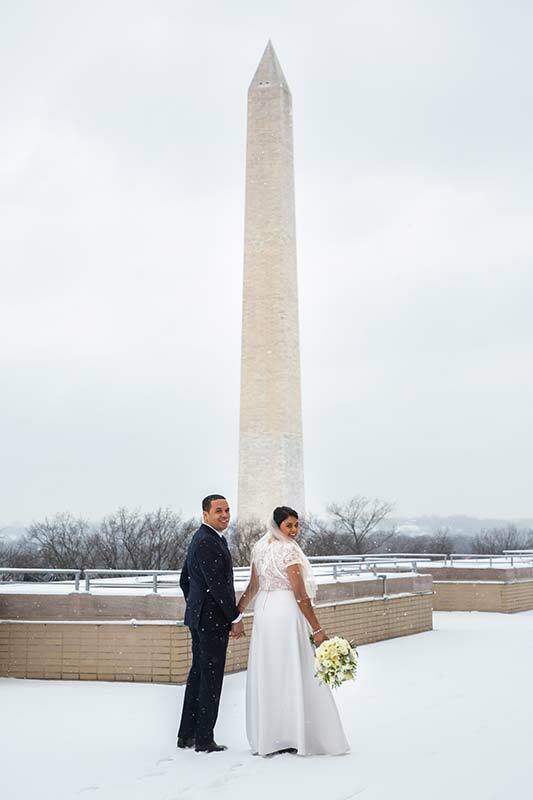 In season, the Museum's 5th floor rooftop terrace with fabulous views of the National Mall is also available for daytime events, evening events, and wedding receptions for 300 guests. 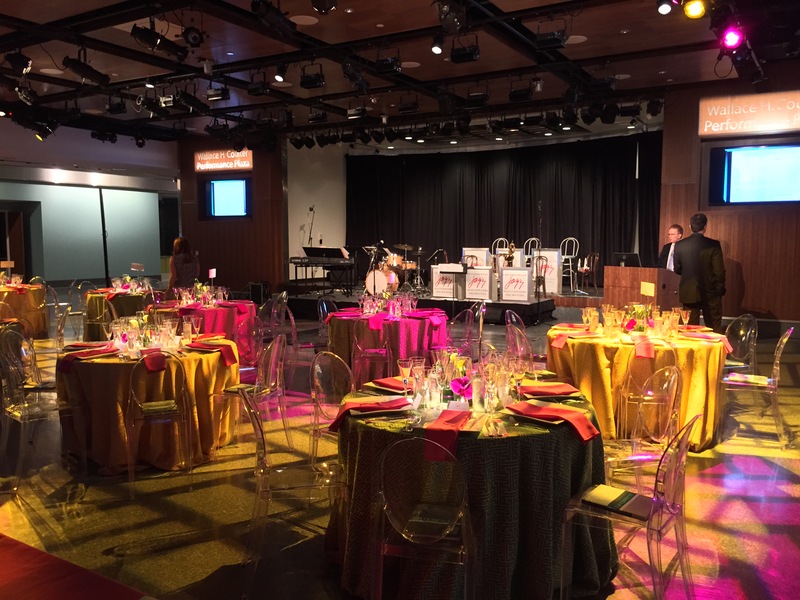 The museum can be rented for events hosting anywhere from 10 to 3,500 guests in a variety of newly renovated event spaces chosen to fit your group. 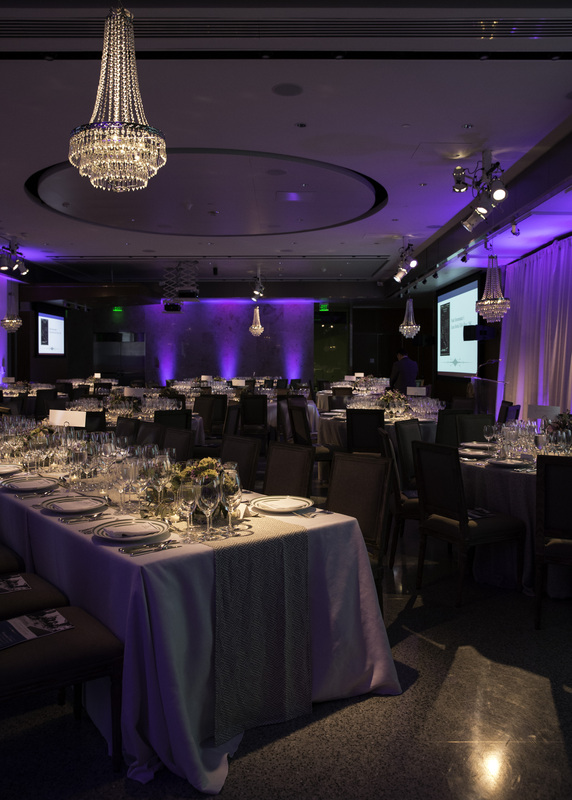 A team of professional events specialists is available to ensure an enjoyable and meaningful experience for both host and guests. 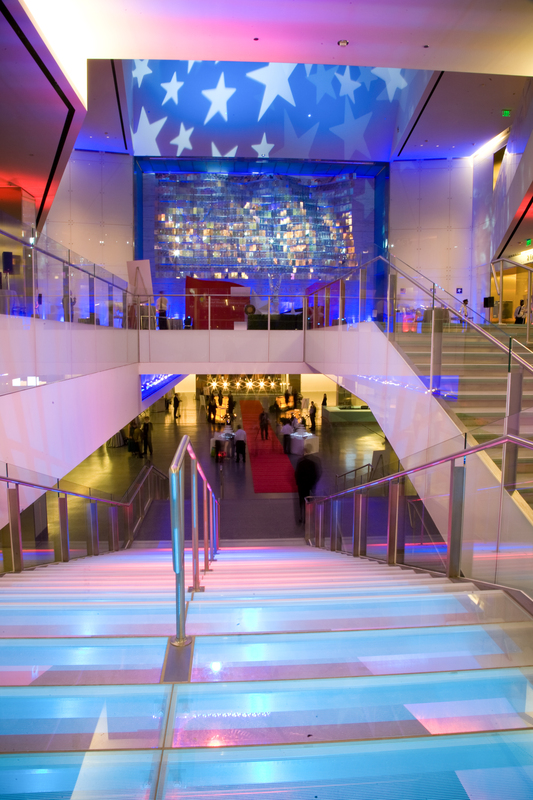 To learn more about renting the National Museum of American History, please contact us. 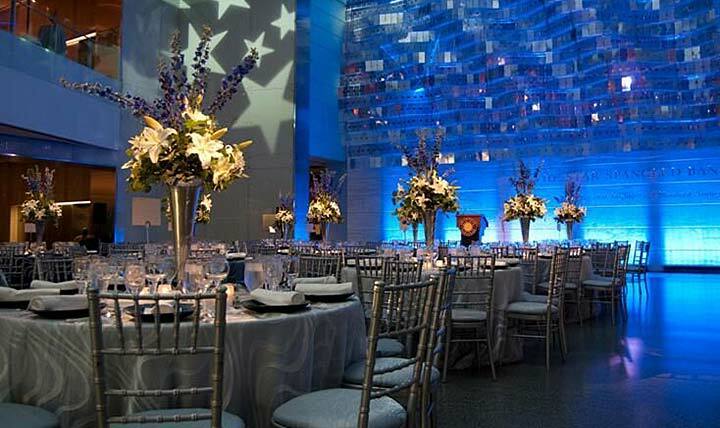 Click here to see our event spaces and popular exhibitions.